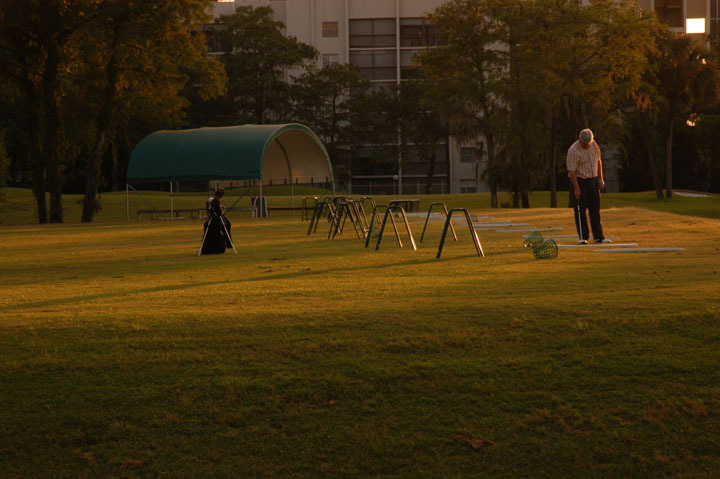 Caddie's Summary: One look around the club house and you'll understand the rich tradition of Inverrary Country Club. 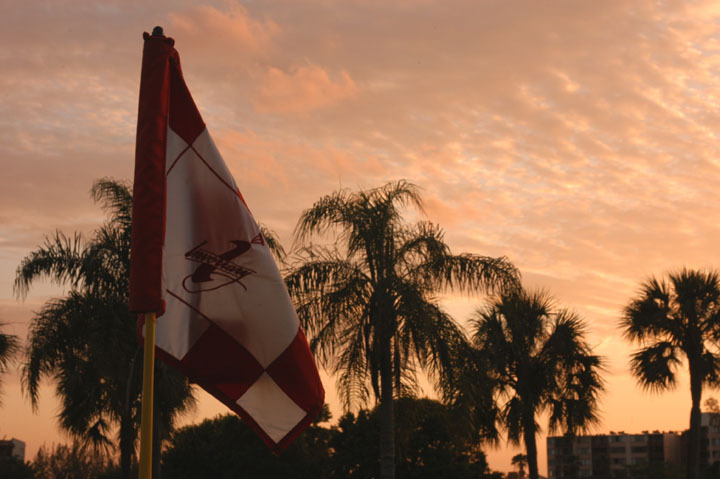 Photos from the Honda Classic (1982-1983), Tournament Payers Championship (1976), and the Jackie Gleason's Inverrary Classic (1972-1975, 1977-1980) boasts champions like Nicklaus, Trevino, Irwin, Miller, Kite and Weiskopf. 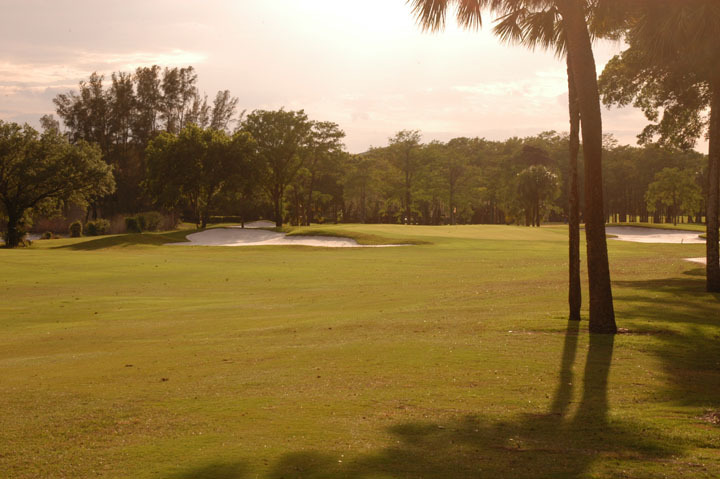 The golf course is legendary, and a must play for any historical buff. 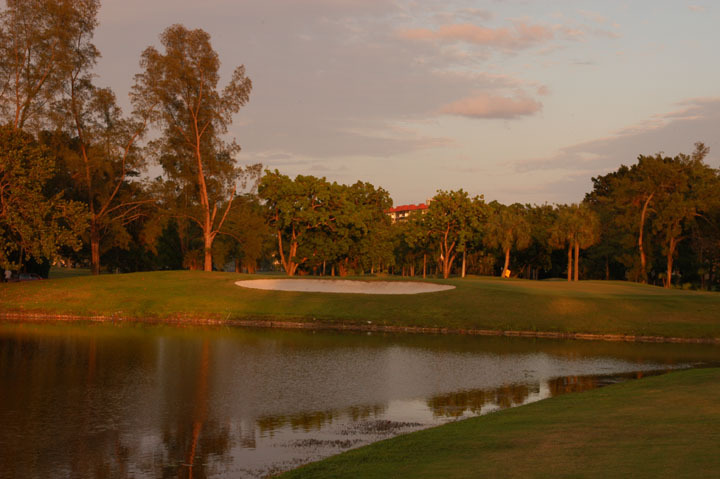 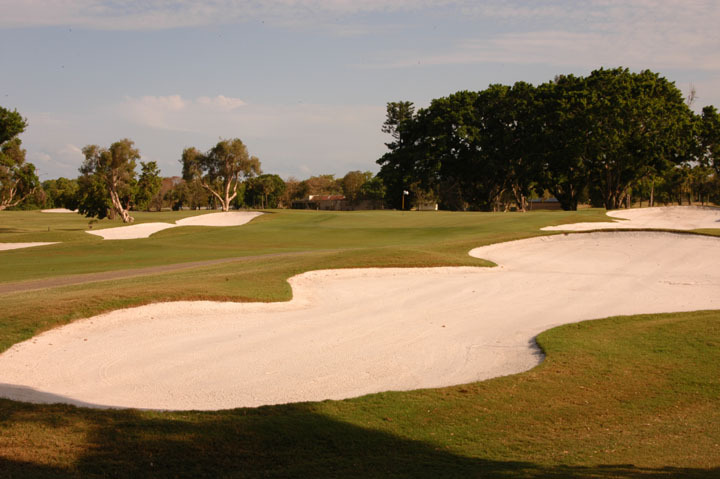 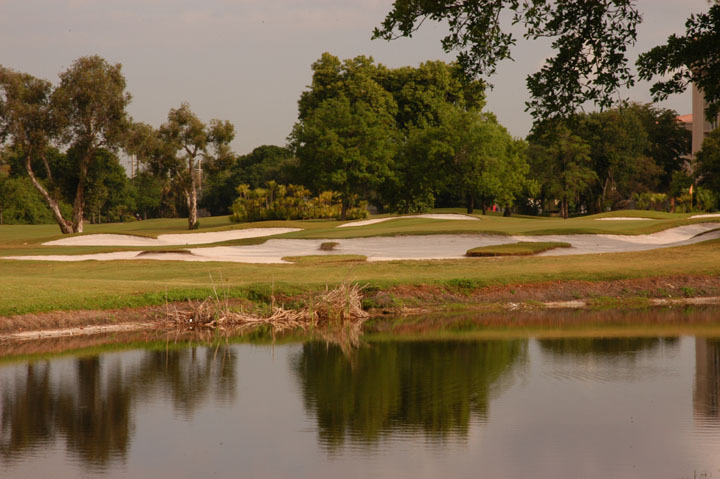 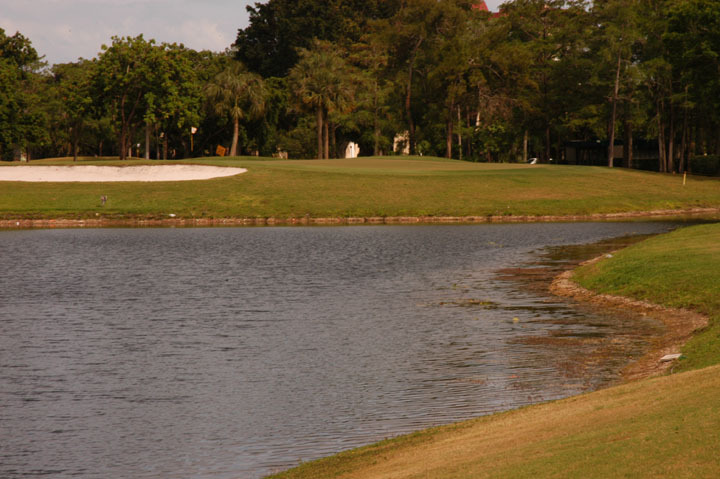 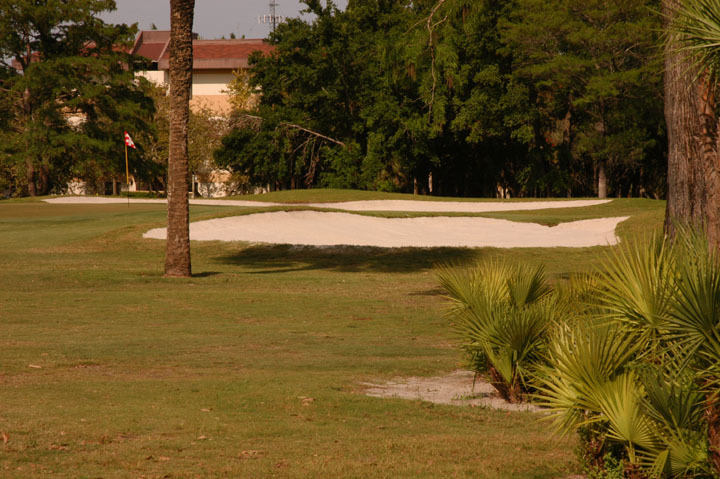 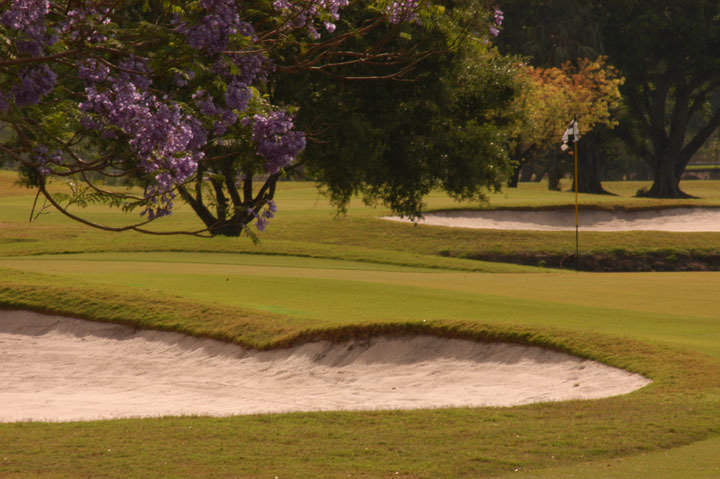 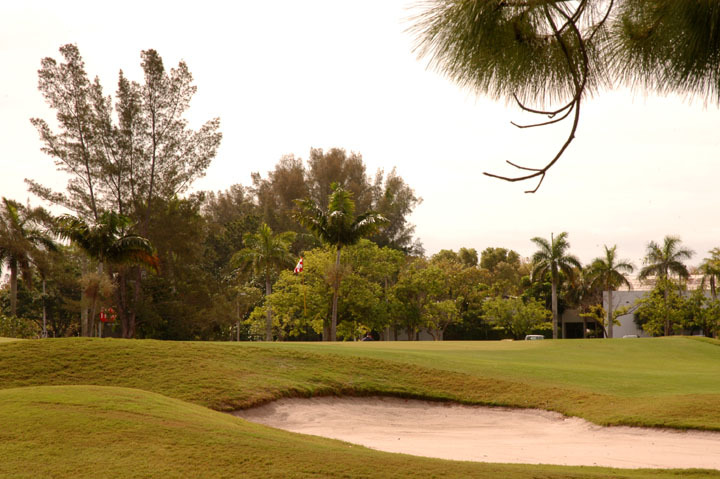 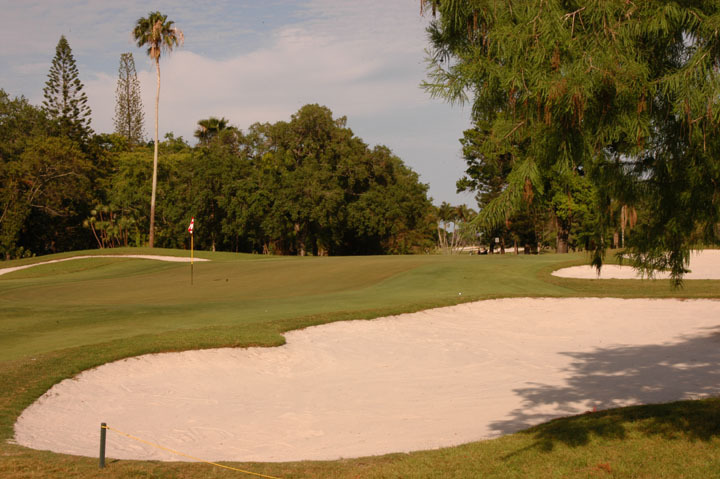 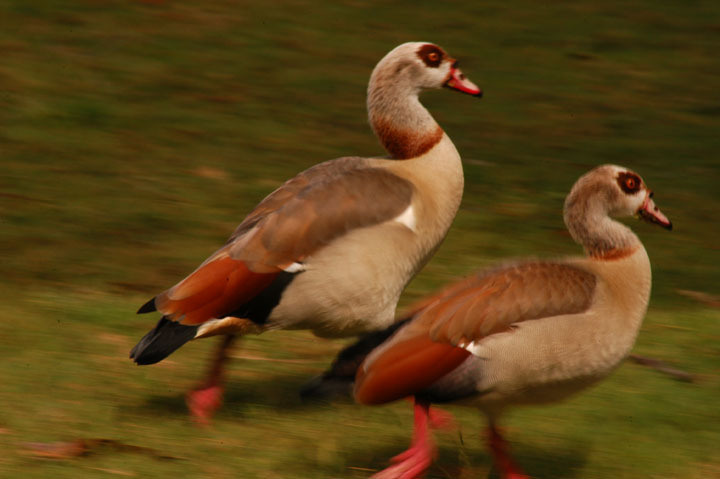 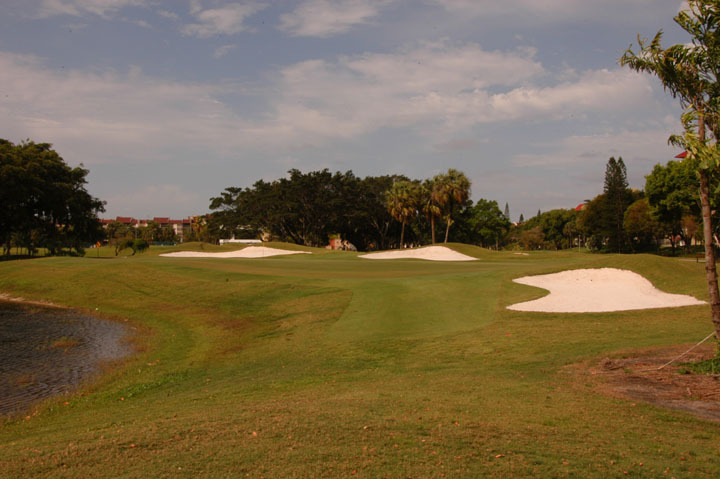 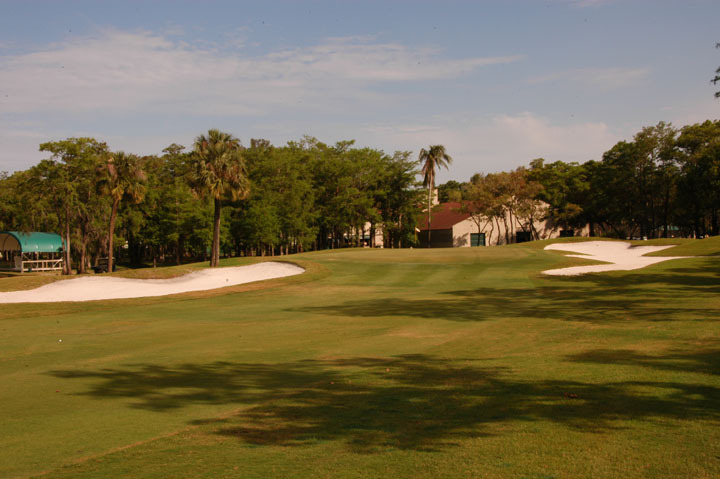 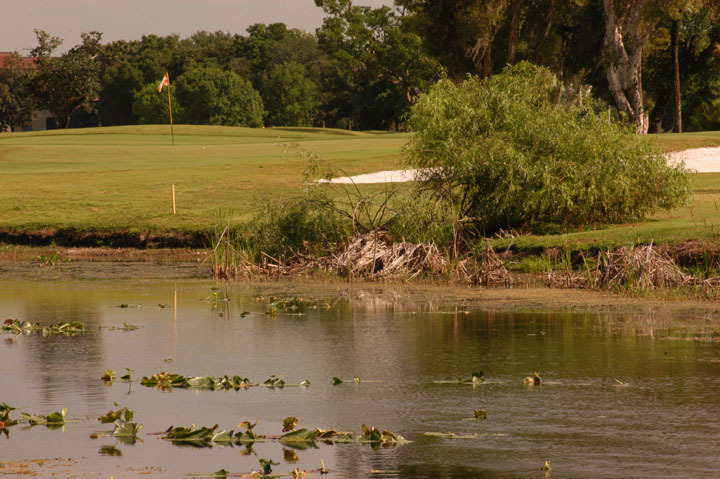 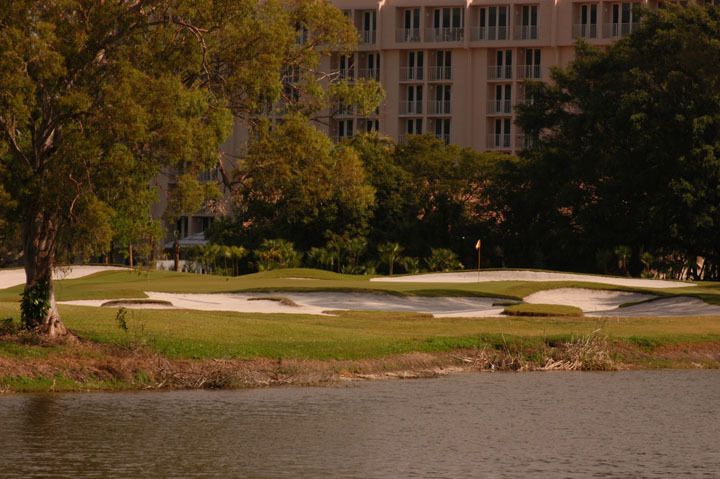 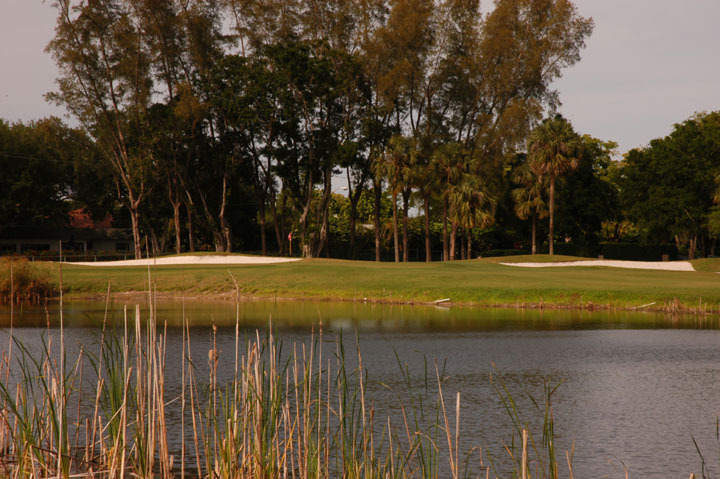 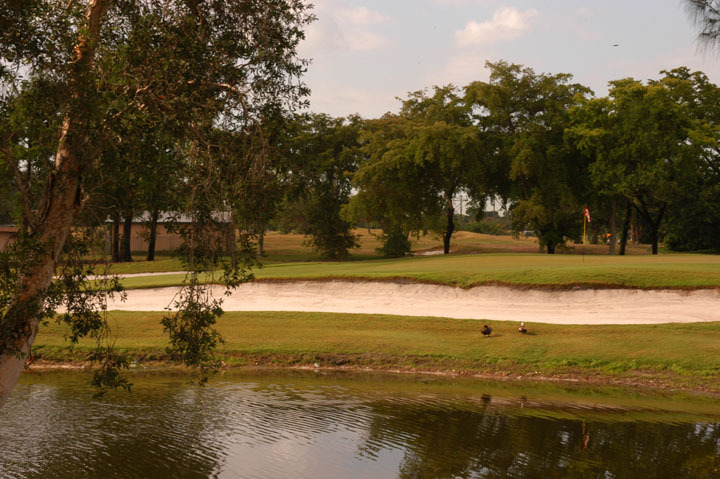 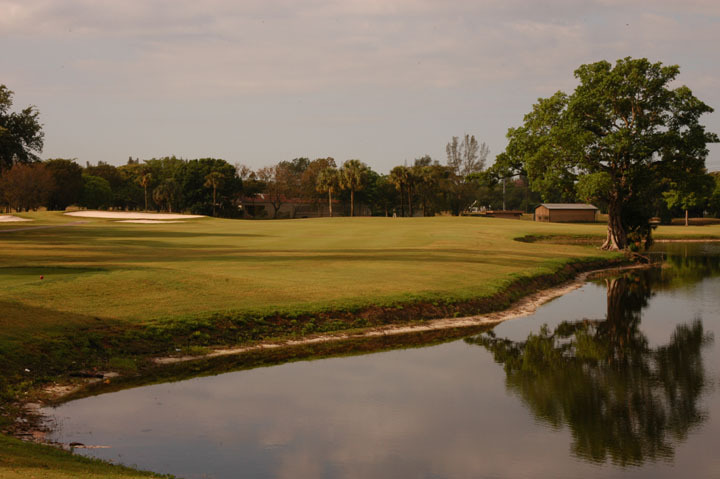 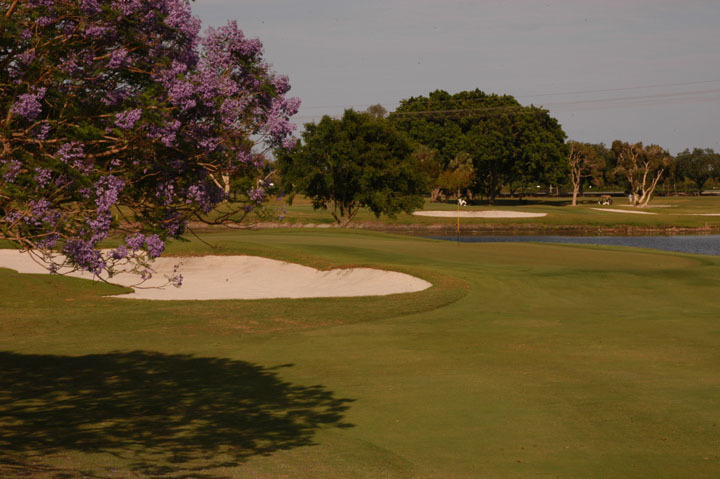 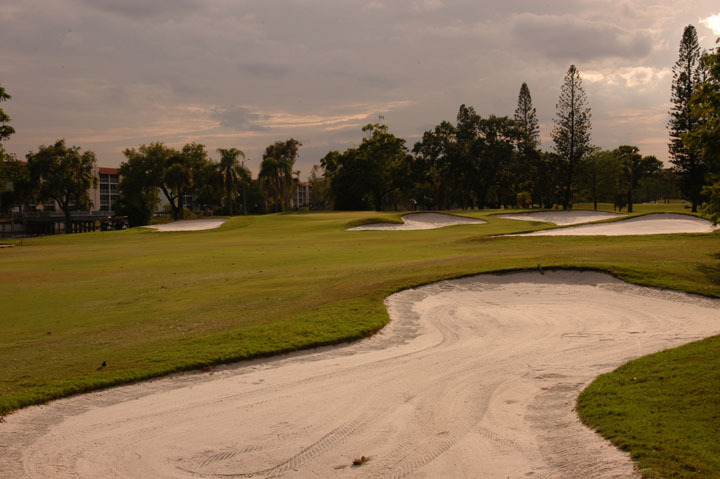 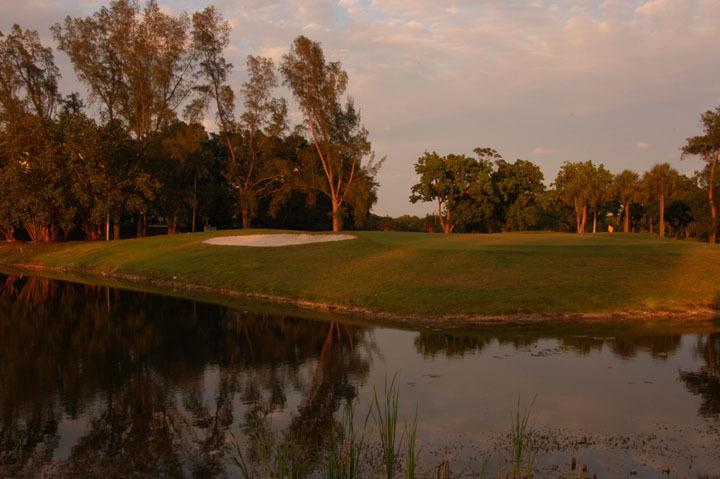 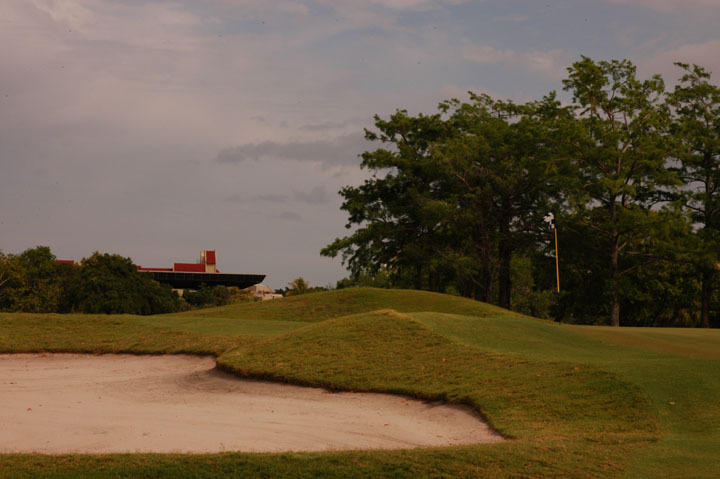 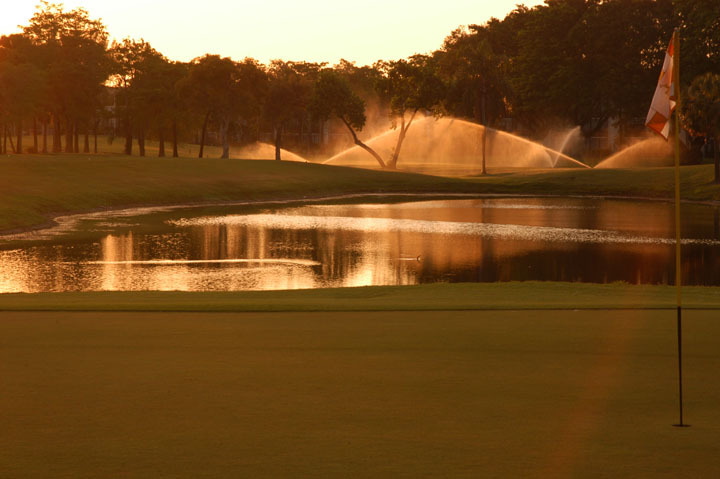 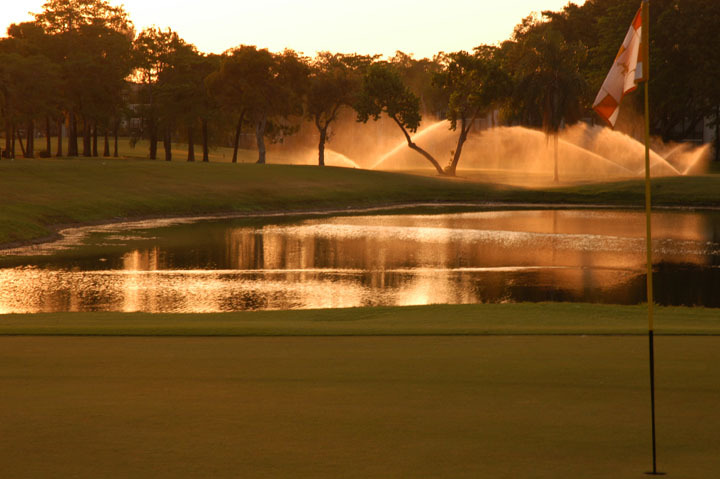 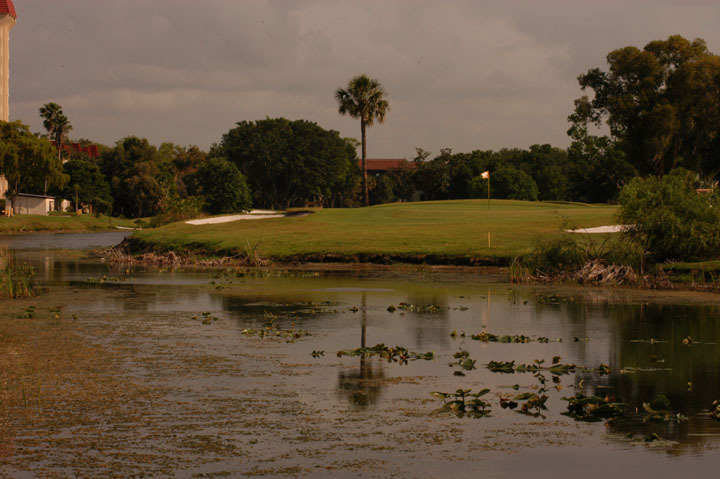 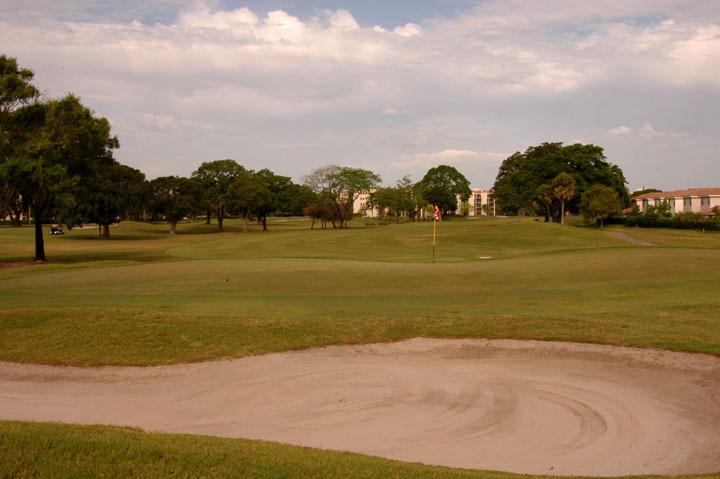 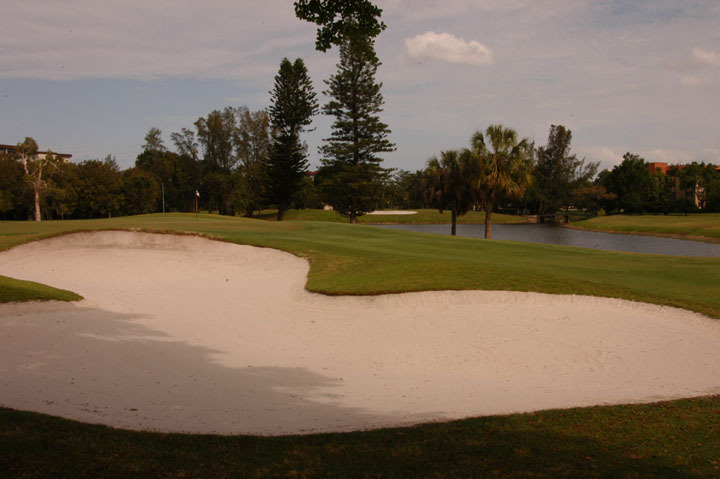 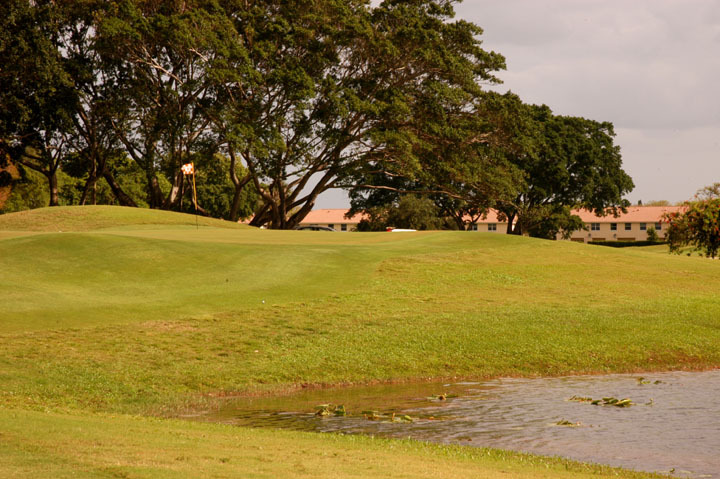 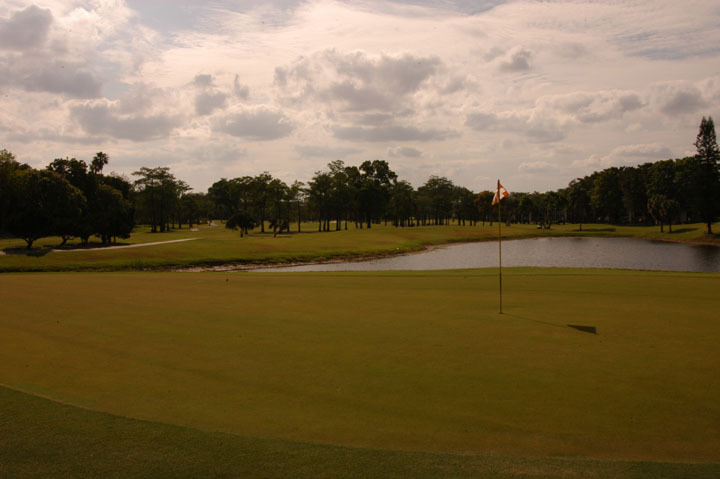 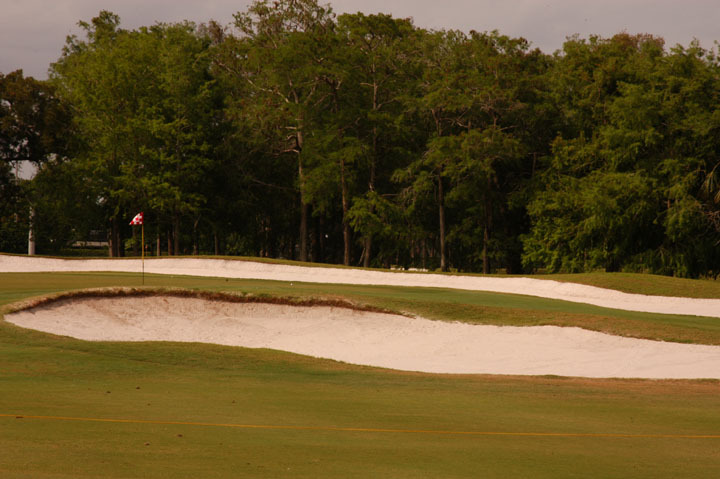 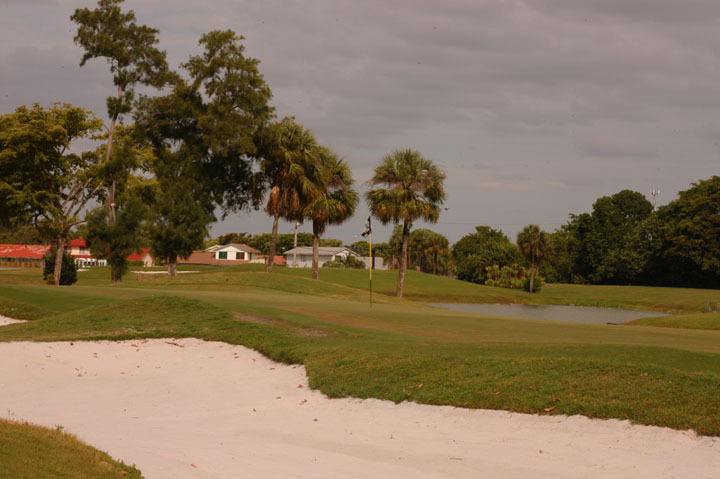 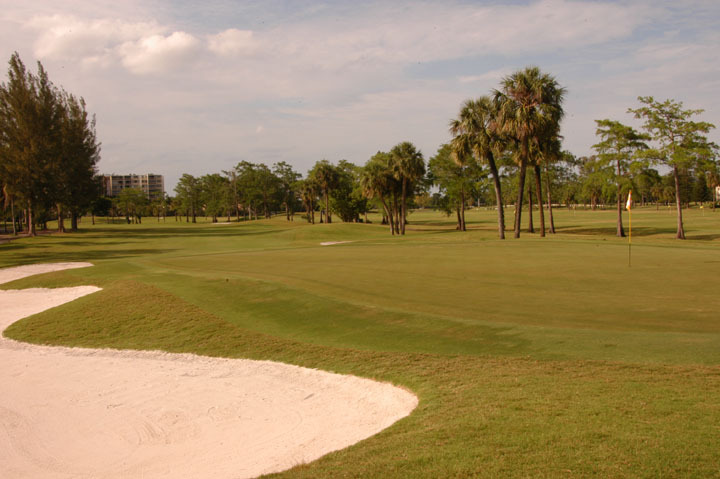 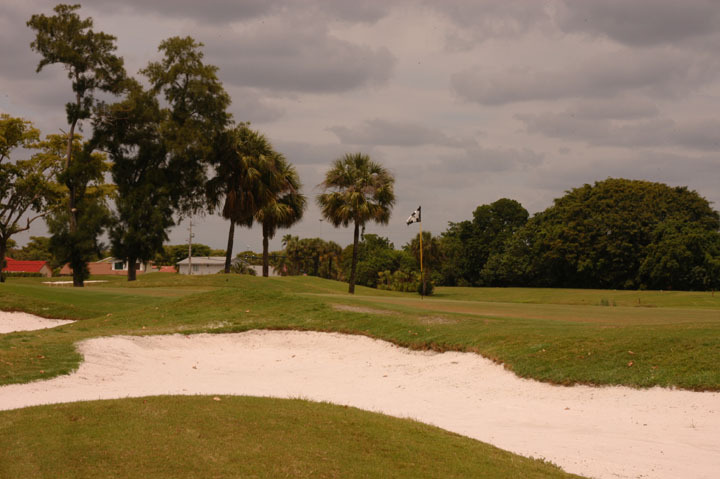 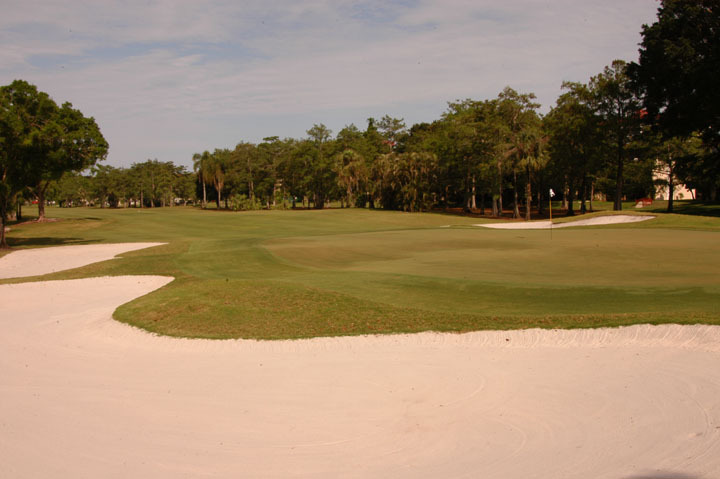 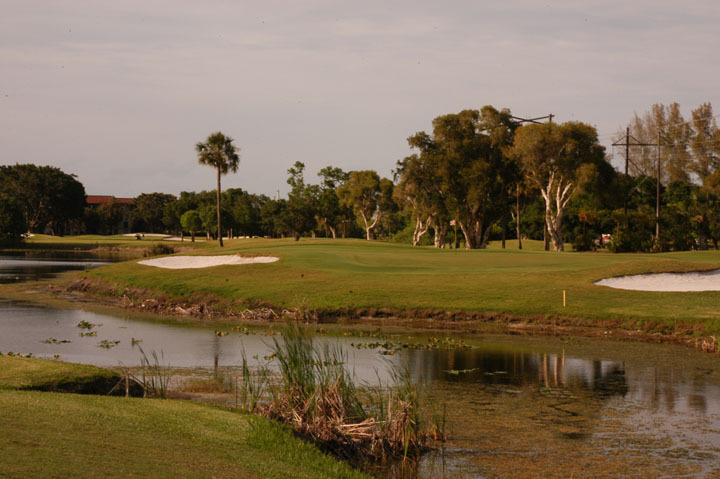 The East Course is characterized by large, well bunkered greens and fast putting surfaces. 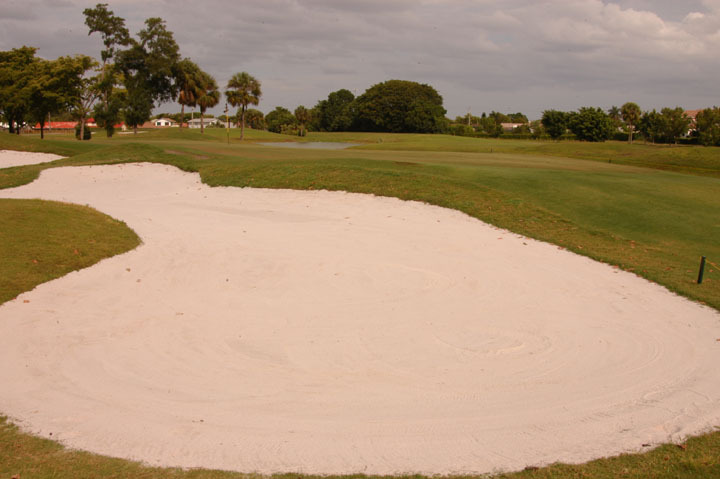 The putts can be extremely demanding when greens are peeked and the mature root structure of the bermuda can also make shots from the rough difficult when the ball rests low in the "deep stuff". 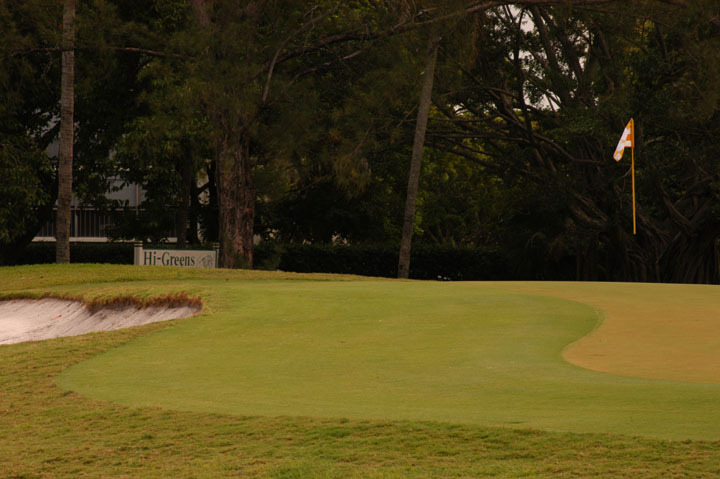 The course has a great deal of develop around the course from over the years, but the true experience of Inverrary is in walking the steps of the greats and challenging (even with modern technology) some of the most impressive rounds in history.